Learn why some credit unions find it easier and less expensive to outsource ATM management. 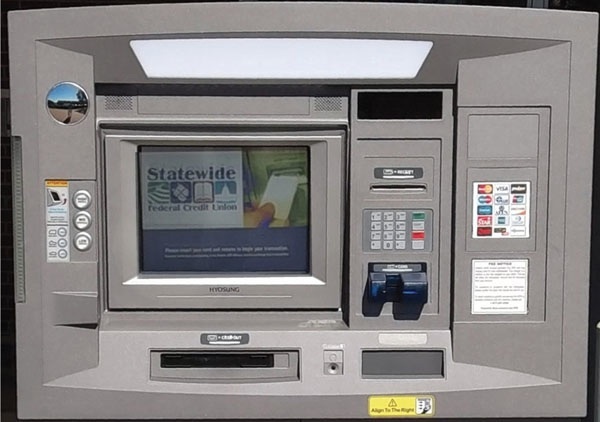 Statewide Federal Credit Union said it expects to save about $5,000 to $6,000 a year by outsourcing its ATM operation to a third-party vendor. When it comes to ATM-related headaches, Tony Black, president of Baylor College of Medicine Federal Credit Union, has experienced a few migraines.